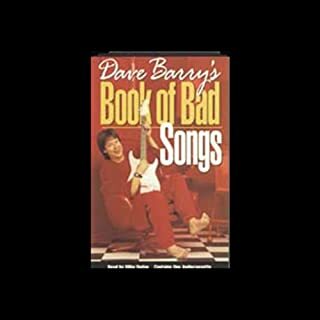 Listen to the results of Dave Barry's Bad Song Survey, a compilation of some of the worst songs ever written. From "MacArthur Park" to "Feelings," from "Dreams of the Everyday Housewife" to "Leader of the Pack," this is the audio the record industry didn't want you to hear! 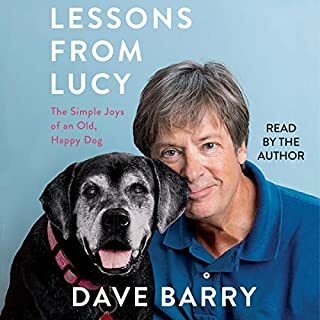 Download more Dave Barry. 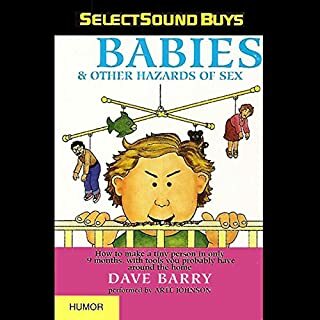 Dave Barry exposes natural childbirth for what it is: a pop phenomenon of the 1960's that, along with paisley bell-bottoms and creative sideburns, deserves a rest. His new book gives parents-to-be the hard facts they need. He examines the new federal law requiring prospective fathers to free themselves from their self-made macho prison - to laugh, cry, love and just generally behave like certified wimps. 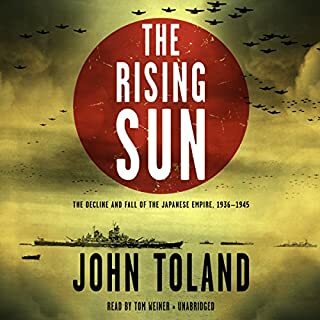 After two grueling years on the island of Tarawa, Troost was in no hurry to return to the South Pacific until he began to feel remarkably out of place in modern America. He knew it was time to set off again for parts unknown. 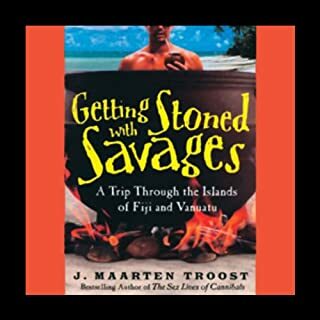 Here he tells the story of his time on Vanuatu, a cluster of islands where he struggles against typhoons, earthquakes, and giant centipedes but finds himself swept up in the laid-back, clothing-optional lifestyle of the islanders. 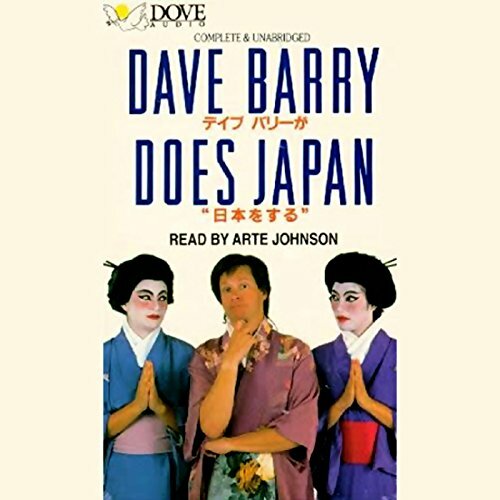 Without bothering to get approval from the President, the State Department, or even the FTC, Dave Barry's publishers sent him to Tokyo. You'd think they would have known better. Now the word is Barry has set back our diplomatic relations with the whole Pacific Rim by a couple of decades. Japanese culture, dining, sport, and industry all come under Barry's relentless scrutiny. So if you think President Bush committed a social gaffe by losing his composure and his lunch in front of the Japanese Prime Minister, wait until you hear Barry's commentaries. And if you're planning a trip to Japan, don't leave home without Barry's pearls of wisdom about the mysterious East. This complete, unabridged recording is read by Arte Johnson. 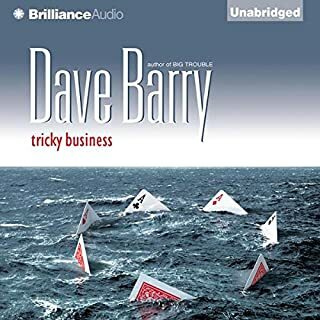 ©1992 by Dave Barry (P)1992 Dove Audio, Inc. 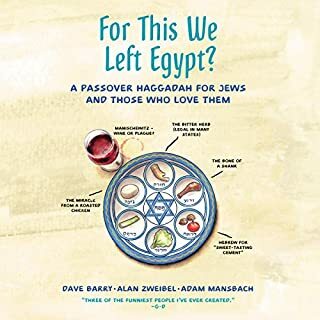 I challenge anyone to read this book without smiling and, at times, laughing out loud. 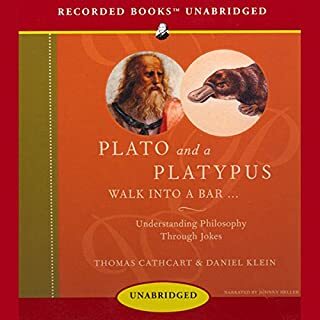 I absolutely enjoyed this book. I was listening to this recording while performing a rather delicate experiment on insect larvae. While holding a beetle in forceps, I heard a particularly funny statement, and squashed the object of my research in my laughter. Very dangerously funny! This is one of Dave's funniest. I rarely write reviews, but I have to recommend this one. Contrary to a prior reviewer, I really liked Arte Johnson's narration. Yes, his Japanese accent may be construed to be offensive, but just relax. It's funny. Not everything has to be PC. I started the book thinking Dave Barry's humor was somewhat corny - and maybe 10% is - but mostly I find myself laughing out loud. Get this book and enjohy it. 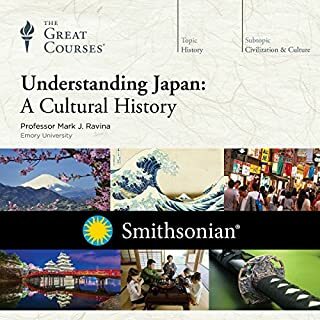 No, it's not a travel narrative, but it is a good introduction to culturally understand the Japanese. This is Dave Barry at his best. It can be retired as an audio book: No one will every read it better than Arte Johnson. 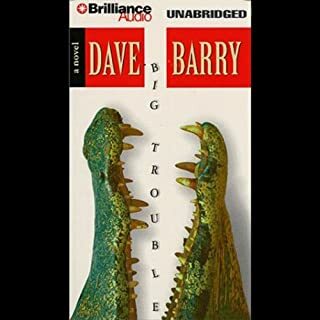 This is one of my all time favorite Dave Barry books. 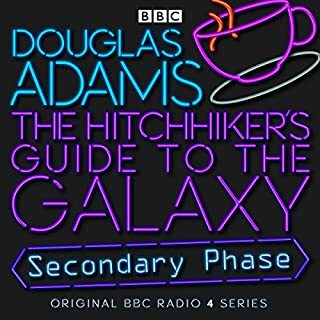 I laughed my way through it in print some years ago, but I found the narration of the audio book somewhat distracting. When you end up thinking more about the voice than the story being told, that's not good. And I'm surprised to have to say it - this is NOT a travel book! 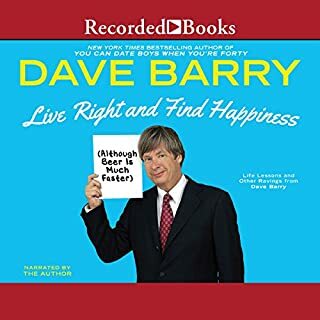 I can't imagine picking up a book by Dave Barry looking for vacation advice. If that's what you want, there is a world of travel guides waiting for you out there. For a really good laugh, check out "...Does Japan" in paperback. 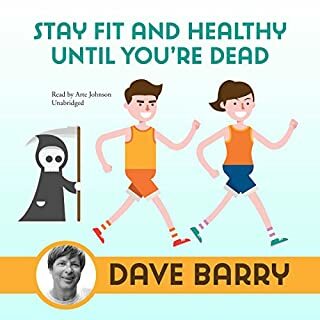 If you like Dave Barry.. 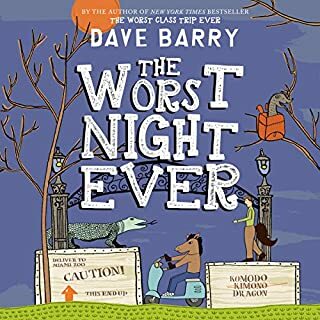 If you like Dave Barry, then this is the book for you. If however you were expecting to learn anything about Japan, give it a miss. 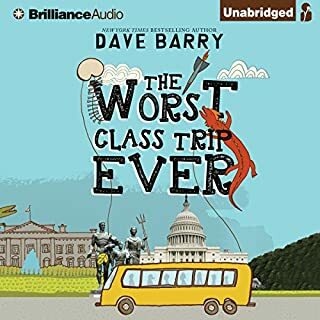 The first 45 minutes are Dave Barry getting to the airport. The first 30 minutes of that is a discussion of the US auto industry. 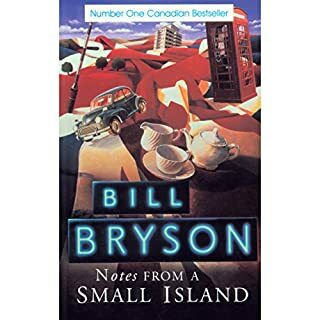 I am struggling to finish this book in the hope that Dave makes it to Japan. 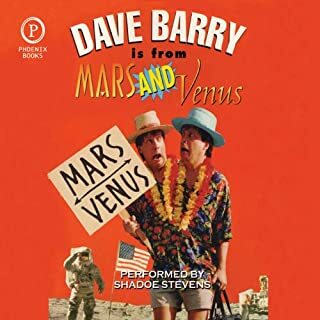 Dave Barry is hilarious and Arte Johnson just makes it so much better. Wow! This would be among my most favourite listens. I found this book in the Salvation Army bargain bin when I was a youngster. Having it in audio form is wonderful. 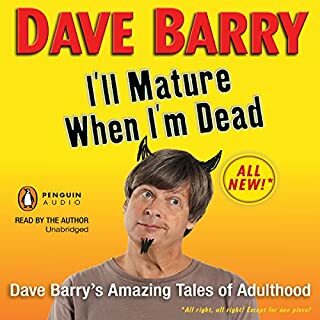 My only complaint is the narrator seems to lack the subtle nuance of Barry's writing, and takes a very old-school approach to joke delivery. Still very good, and will make you laugh quite heartily. A bit dated but still very entertaining. Since this book was written in 1992 it is quite a bit dated on its facts and figures. However the author does manage to capture the very essence of the Japanese people accurately in most cases. I sometimes erupted in belly laughs over his humorous descriptions of their quirky customs . Overall entertaining.